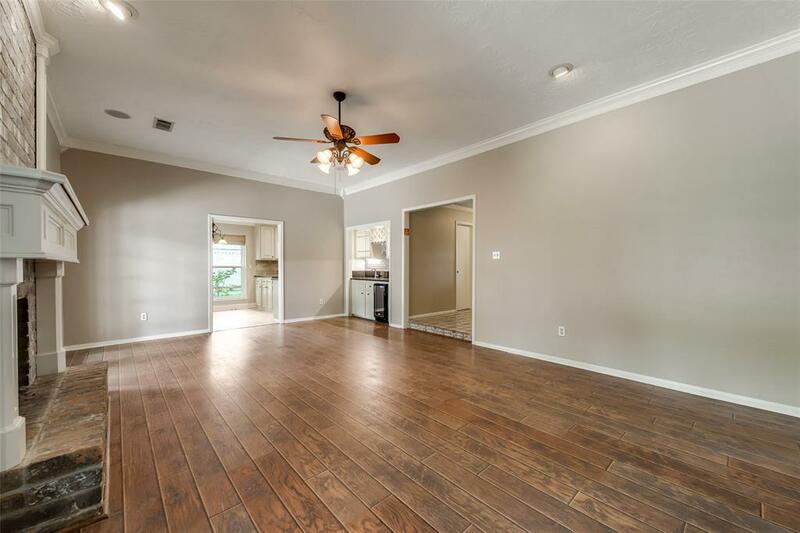 Beautiful one story home with 4 BR 2.5 BA located in Richmond! Fresh interior paint. 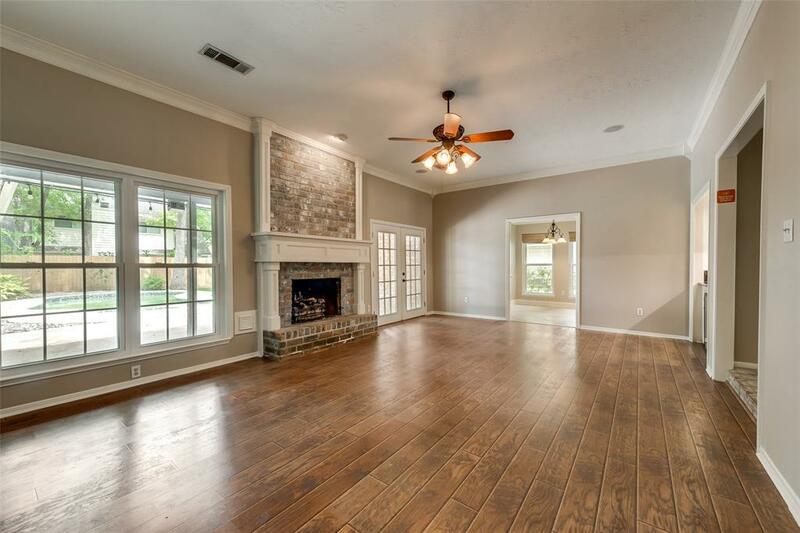 Open floor plan with high ceiling and fireplace in family room. Spacious kitchen offers stainless steel appliances and breakfast bar. Master bedroom accents great views and en suite including dual vanity and large stand in shower. Backyard is fully fenced with private pool perfect for entertaining guests. 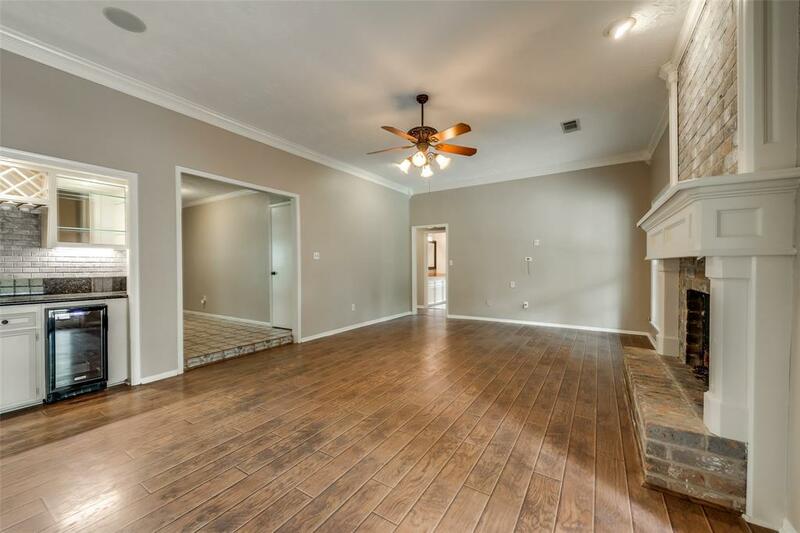 Walking distance to dining and Pecan Grove Plantation Country Club. 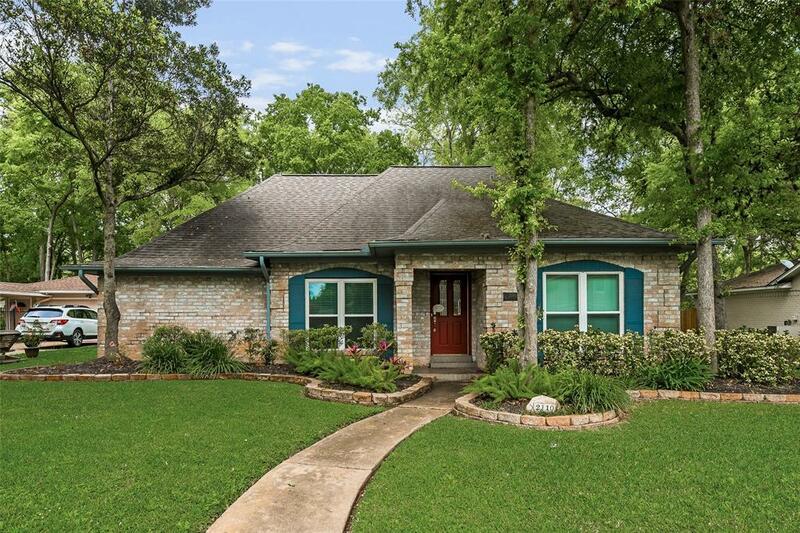 Come view this home today!